1. The Hawaiian god Kanaloa takes the form of an octopus. In Hawaiian culture, four main gods were worshipped: Kāne (god of creation), Kū (god of war), Lono (god of agriculture), and Kanaloa (god of the ocean). Kanaloa had several kinolau, or body forms, that he could manifest into. The most associated form of Kanaloa is the octopus. 2. They are rooted in Norwegian folklore, too. 3. They can learn from observation, use tools, and solve puzzles. An octopus has over 500 million neurons, of which 60% are located within its eight arms. Each arm can independently react to environmental stimuli and carry out separate tasks at once. 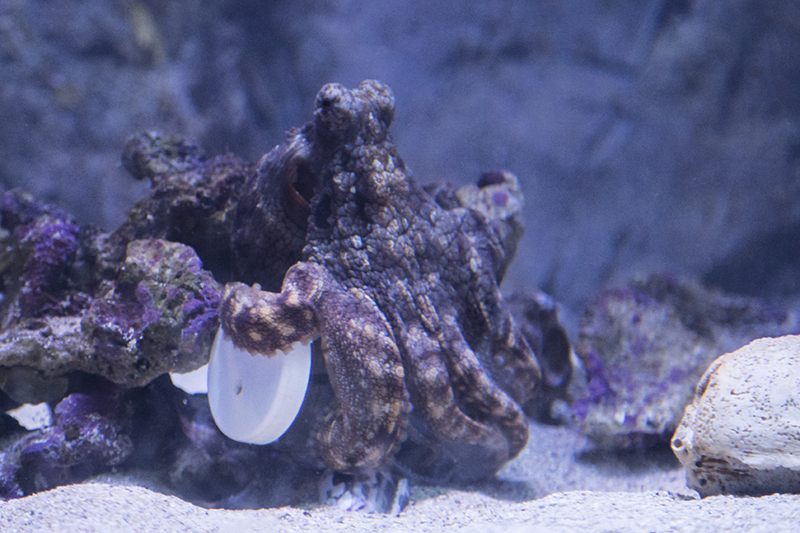 Octopuses at Maui Ocean Center are given enrichment exercises, such as opening jars containing food, to keep these highly intelligent animals engaged. 4. They have arms, not tentacles. 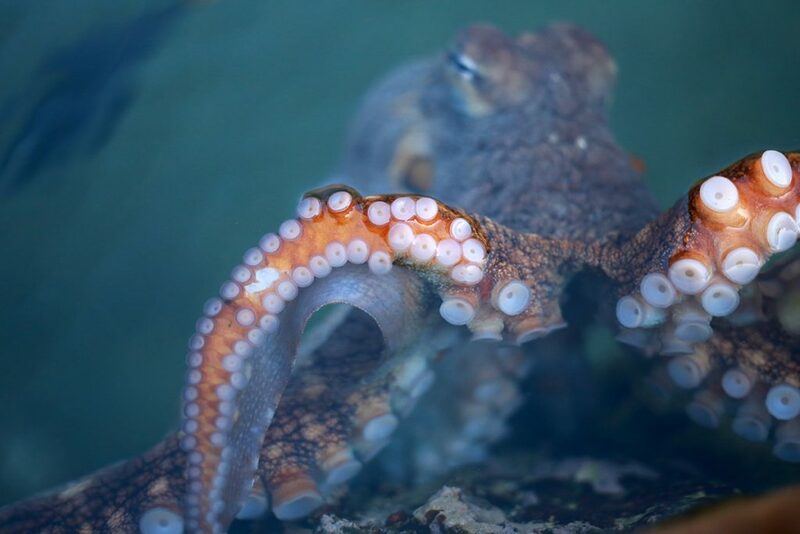 Contrary to popular belief (and our punny blog title), octopuses don’t have tentacles. In the world of cephalopods (squids, octopus, and nautilus), a tentacle has suckers only at the tip of its appendage whereas an arm has suckers along the entire length. The octopus’s eye contains a single photoreceptor, meaning it only sees black and white. Recent studies suggest that the octopus’s unique pupil shape takes advantage of chromatic aberration (different wavelengths come into focus at different distances). 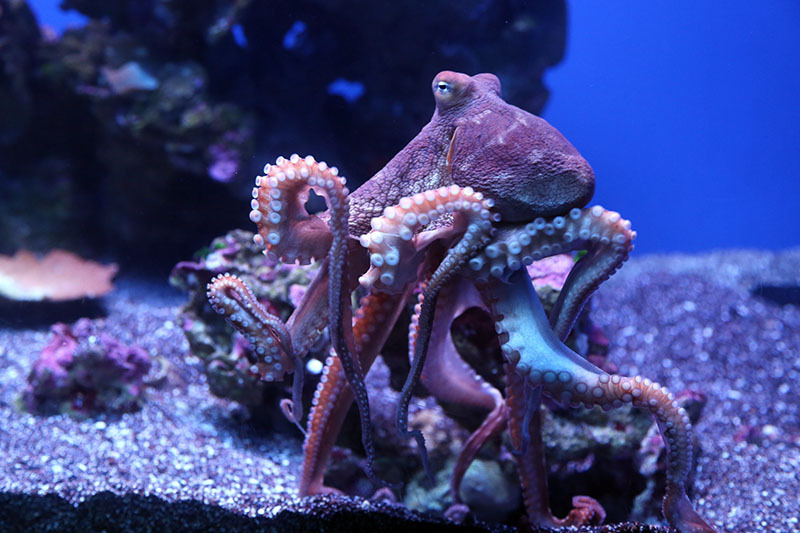 By rapidly focusing its eye at different depths and taking light in from multiple directions, an octopus may be able to distinguish different colors despite technically being colorblind. 6. The Hawaiian word for octopus is he’e, not tako. In the melting of cultures that is Hawaii, things often get lost in translation. Tako, a common name for the octopus, is of Japanese origin. The Hawaiian word for octopus is he’e. 7. 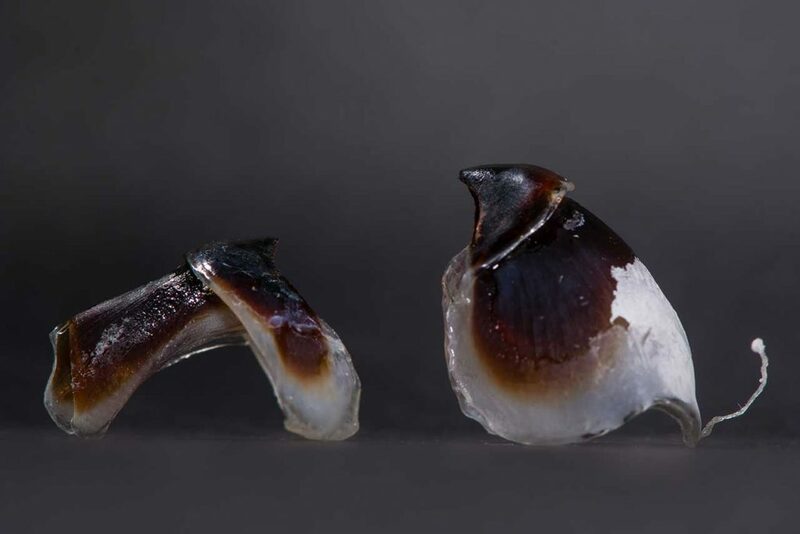 Hawaiians fished for octopus using cowry shells. 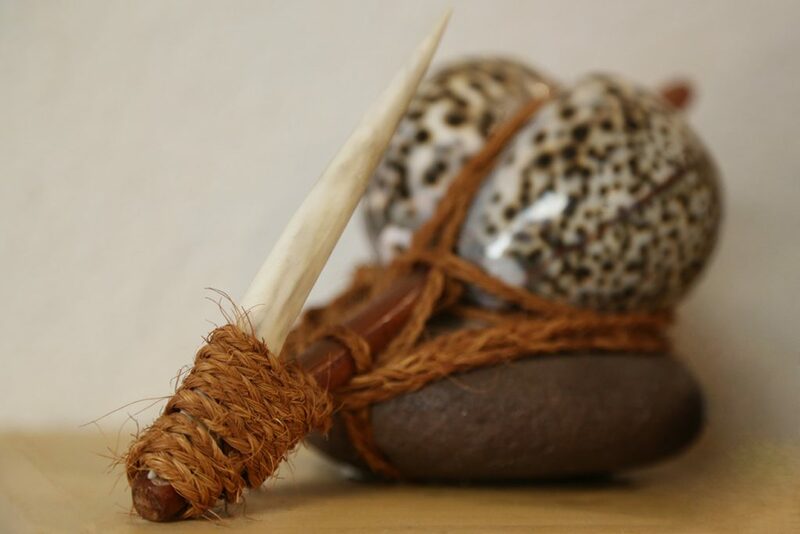 Hawaiian fishermen (lawai’a) hauled octopuses from the depths to their canoe using a special lure called the lu’e he’e, a combination of a stone, cowry shell, and hook made from bone. 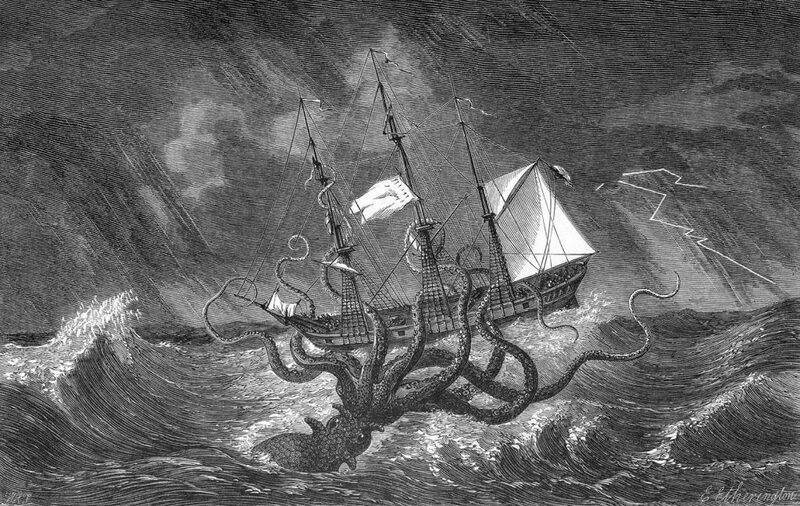 Lawai’a would drag the lu he’e along the ocean floor, lifting it methodically to make the lure dance, which would cause an interested octopus to latch on. 8. They have a beak… and a toothed tongue. If the octopus wasn’t fascinating enough, consider that it possesses a bird-like beak with a toothed tongue known as a radula. The octopus’s beak helps it to pick apart crustaceans (crabs and lobsters) as well as small fish. 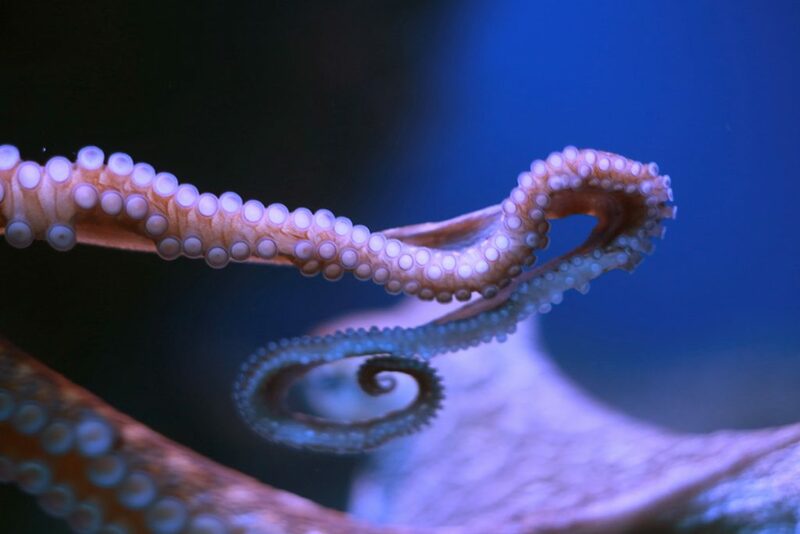 The beak is the only hard structure within the octopus’s extremely flexible body. An octopus can fit through any hole or crevice that is slightly larger than its beak. On your next visit to Maui Ocean Center, you may encounter an octopus in the Mid Reef exhibit or occasionally in the outdoor Surge Zone. 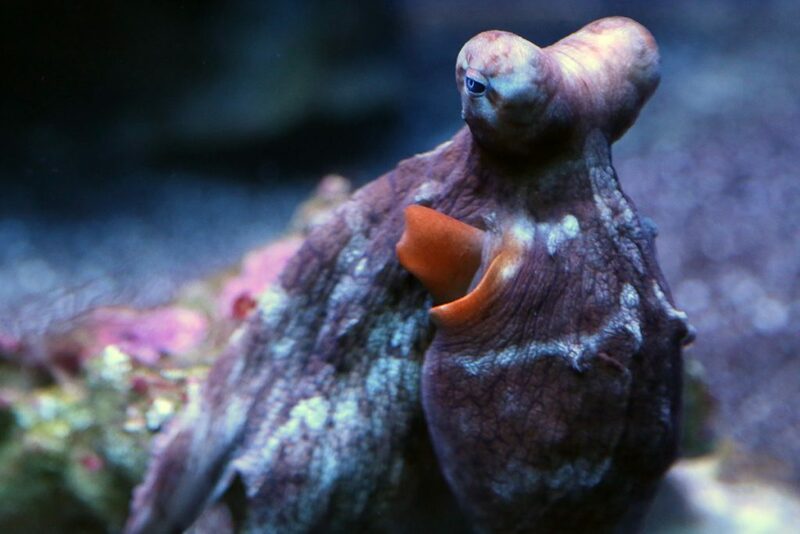 Octopuses under Maui Ocean Center’s care are only here for a short period of time before their return to the ocean. This ensures that every octopus can complete its life’s purpose: to find a mate and produce the next generation of octopuses!